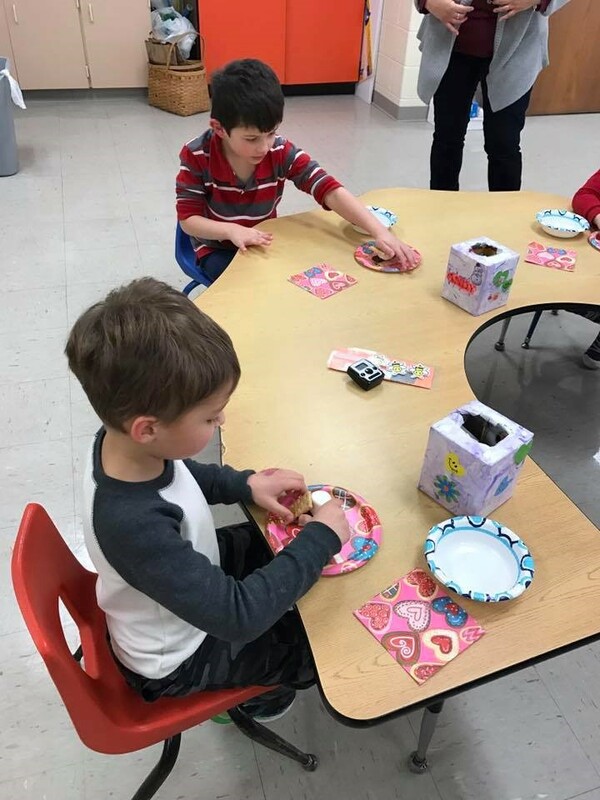 The Geauga County Educational Service Center Early Childhood Department offers preschool services to children from local Geauga County school districts. Highly qualified teachers implement a curriculum that is aligned to Ohio's Early Learning Content Standards and prepares children for success in kindergarten and beyond. 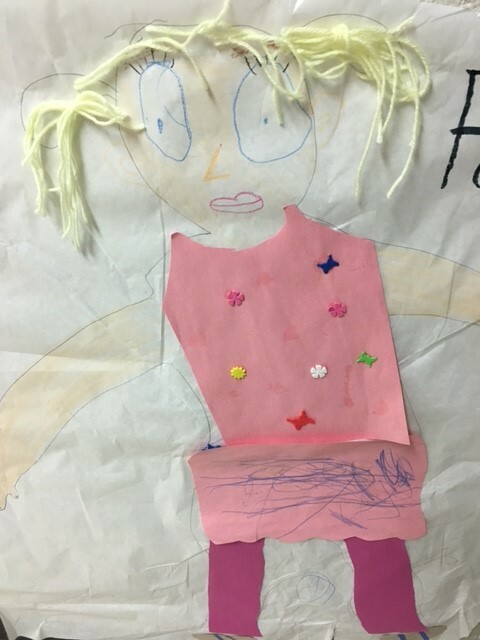 Teachers utilize developmentally appropriate practices to guide student learning and foster creativity. The framework for the curriculum is the Assessment, Evaluation, and Programming System (AEPS). 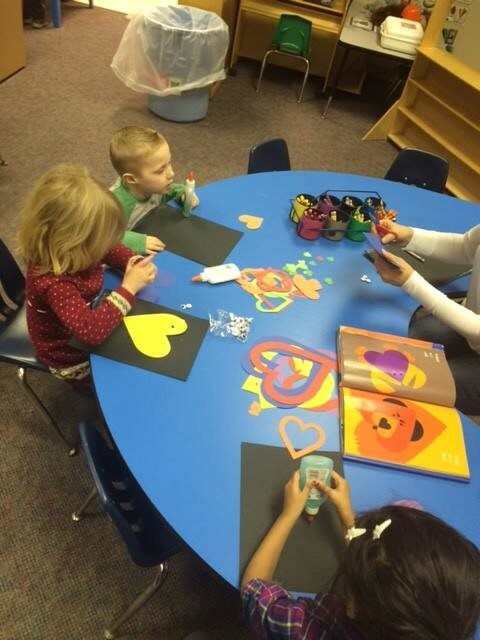 Chesterland: The preschool program at the Metzenbaum Center offers morning and afternoon sessions five days a week. The sessions are 2 hours and 30 minutes long. This site is NOT eligible for the Early Childhood Education grant. 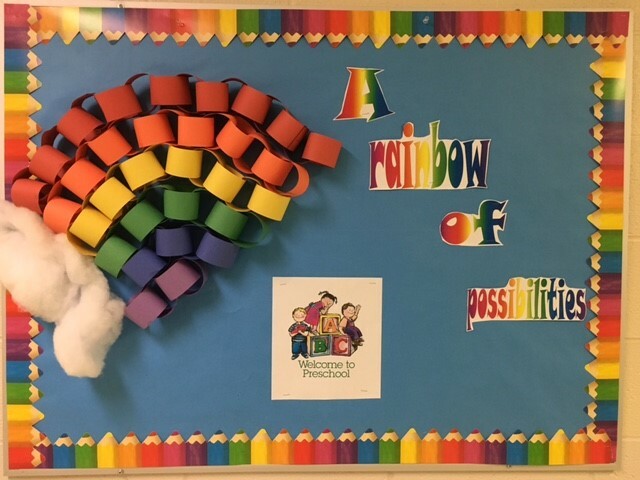 Ledgemont: The preschool program at Ledgemont Elementary School offers an afternoon only session that runs four to five days a week. The session is 3 hours and 10 minutes long on regular school days and 2 hours and 25 minutes on early dismissal days. This site is eligible for the Early Childhood Education grant and meets the required 455 contact hours per school year. Middlefield: The preschool program at Jordak Elementary School offers morning and afternoon sessions five days a week. The sessions are 2 hours and 45 minutes long. This site is eligible for the Early Childhood Education grant and meets the required 455 contact hours per school year. * Please contact Alanna Hruska to see if you household is eligible for free or reduced tuition through the Early Childhood Education grant. 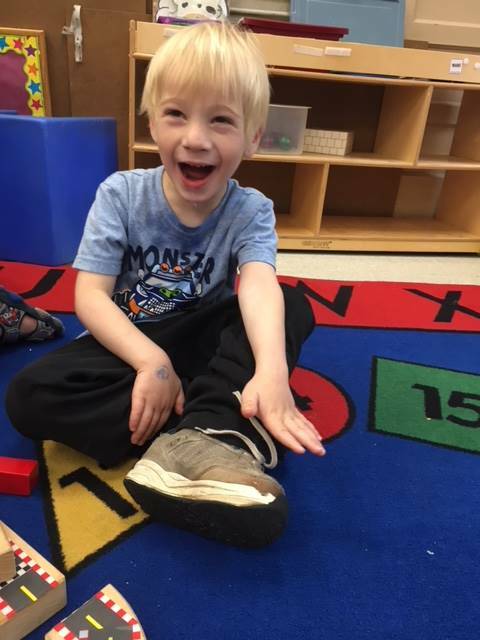 Twinkle Program: The Twinkle preschool program is a full-day preschool classroom for students with intense needs including communication, social, and behavioral needs. The Twinkle classroom is a highly structured environment for learning. The principles of ABA, TEACCH, and sensory integration are incorporated into the classroom on a daily basis. The Twinkle preschool program is only available for students on Individualized Education Plans (IEP). The IEP team determines if the Twinkle program is the least restrictive environment (LRE) for the preschool student. Please contact Alanna Hruska or your district of residence's special education director for more information on this program. 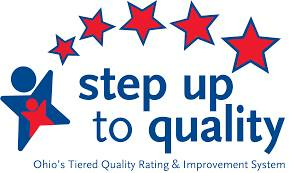 Geauga ESC Preschool is rated a 5 Star program through the Ohio Department of Education!! For the 2018-2019 school year, there are preschool locations at Ledgemont Elementary School in Thompson, Jordak Elementary School in Middlefield, and the Metzenbaum building in Chesterland. There are still some role model spots available in in several locations, please call Alanna Hruska at 440.729.0137 for enrollment information. Tuition assistance is available for those who qualify. 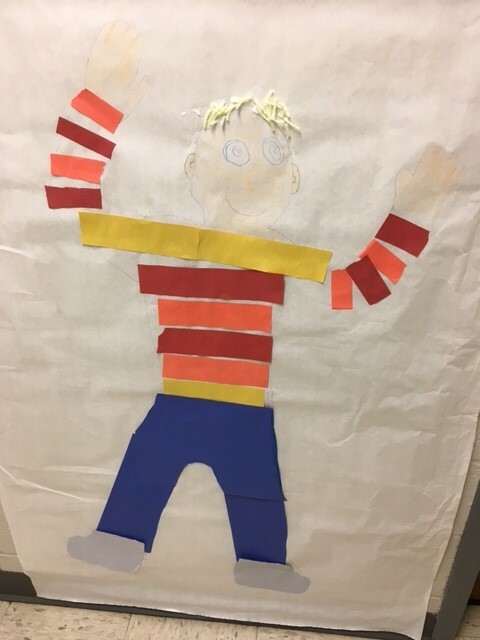 Our play-based child-centered program reflects the integration of physical, cognitive, social and emotional, language, and self-help areas for the total development of the child. Meaningful play encourages curiosity, discovery, and problem-solving which provide the opportunity for individual growth and the development of positive self-image. Children are encouraged to learn and grow by providing a foundation of developmentally appropriate experiences where all children can succeed in a safe and nurturing environment. 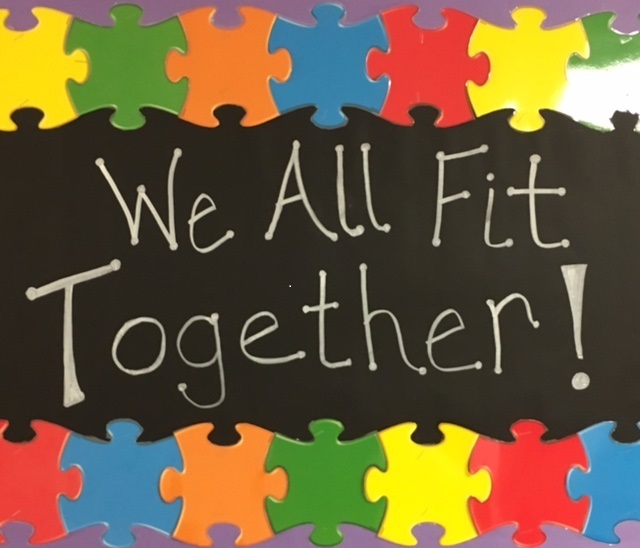 Each child is a unique individual and all children can learn. 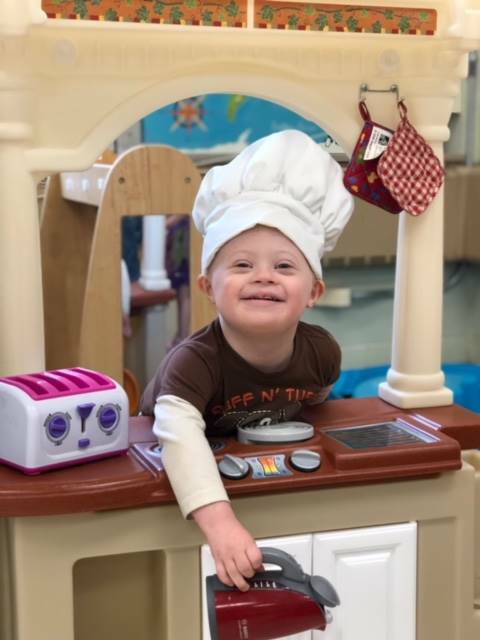 The Geauga County Educational Service Center preschool program provides inclusive settings that recognize children’s varied abilities, interests, needs, and learning styles. Children learn best through meaningful play. Active play is designed to stimulate and challenge various developmental levels. Children with identified disabilities develop alongside typical peers. A strong early childhood program is blended with specialized approaches and related services, as appropriate. This school year will be filled with hands-on learning, celebrating successes, support, encouragement, and smiles! 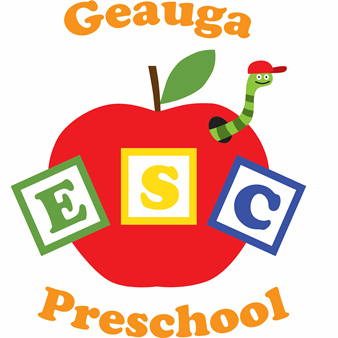 If you have any questions about the Geauga County Educational Service Center preschool program or are interested in enrollment opportunities, please do not hesitate to contact Alanna Hruska at 440.729.0137 or at alanna.hruska@geaugaesc.org. The National Institute for Literacy has developed this resource for parents to support early literacy and getting preschool students ready to read!